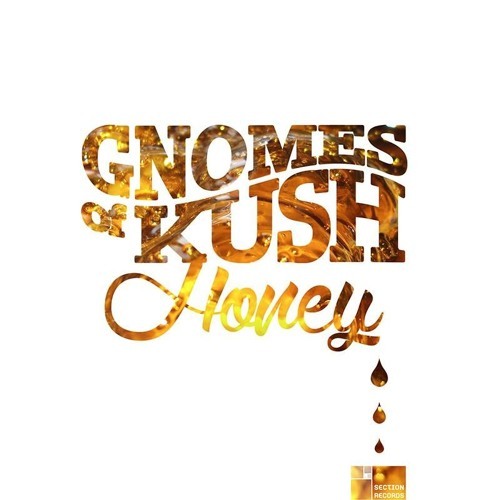 Following up his 'Kind Vibrations' compilation, Gnomes of Kush now delivers to Section Records a full length album titled 'Honey'. Another fine treat that is once again packed full of luscious chill out beats and dub vibrations. Including collaborations with D-Echo Project and Displacer, 'Honey' is that sweet audio nectar you have been searching for to relax your mind and give you a little sunshine and peace.